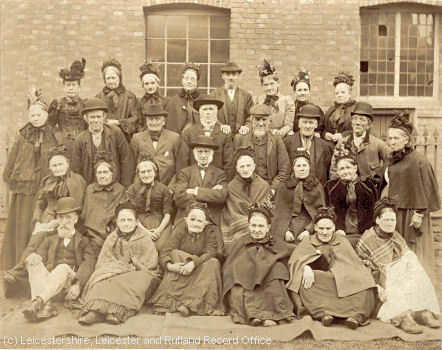 Want to find out about Workhouses in the Leicestershire, Rutland and Warwickshire areas? Check out the links below! 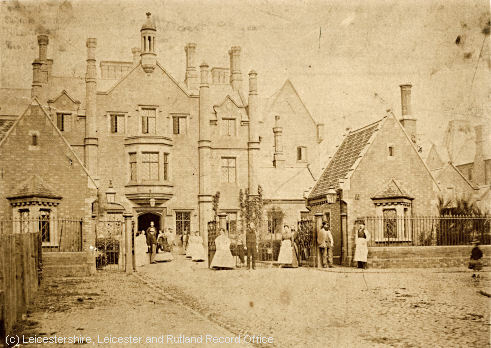 The Leicester workhouse has become associated with the name of Joseph Merrick (1862-1890), better known as the "Elephant Man" because of his severely enlarged and disfigured head. 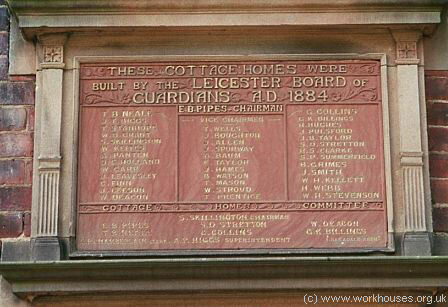 Leicester-born Merrick was a resident of the workhouse between 1880 and 1884. The 1881 census lists him as an inmate, giving his profession as a hawker.